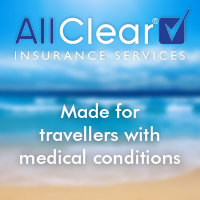 There are 44 different countries in Europe alone, so choosing the perfect location for your holiday can be a tough one. 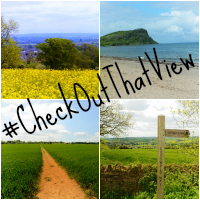 Whether you want to visit the picturesque countryside and ‘be at one with nature’, stay on the seafront, or prefer a city getaway, there are a variety of factors to consider. Whatever destination you choose, there are plenty of first-class hotels with swimming pools to satisfy your needs. These are some of the best hotels in Europe with pools, spas, and hot tubs to remember. The B2 Boutique Hotel & Spa is a former brewery, popular for its unusual architecture, which combines the industrial history of Zurich with a modern touch. Its so-called infinity rooftop pool overlooking the skyline of Zurich, is said to be ‘unlike any other’ – perfect for those must-have Instagram shots. 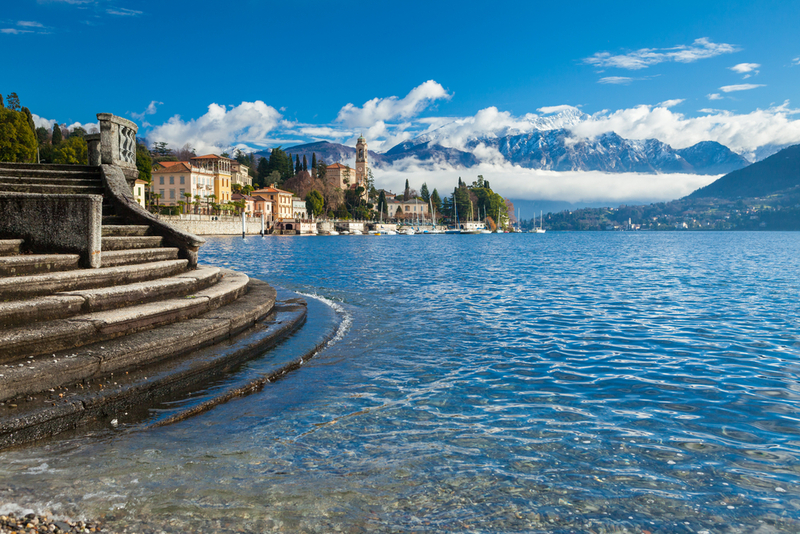 Located in the centre of Lake Como, the iconic Grand Hotel Tremezzo has over 100 years of rich history and sits in a scenic spot with unparalleled views of the village of Bellagio, and the famous Grigne mountains. The art nouveau palace offers a unique break that will create unparalleled memories for years to come. The hotel offers not only one but three unique swimming pools for all guests to use, both indoor and outdoor, all year round, with options amidst the flowers or on the lake itself. The ideal retreat to recline on an inflatable lounger and relax among the calm waters of Italy. 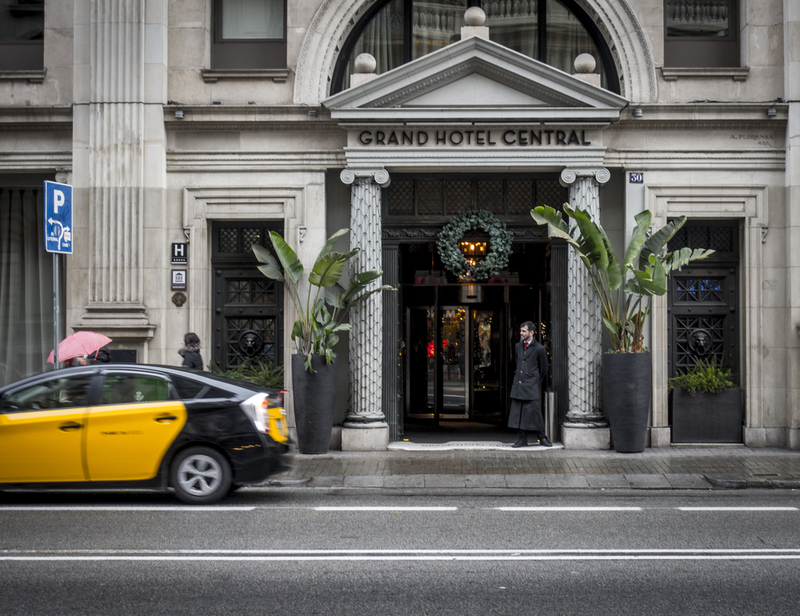 Located in the very heart of the Spanish city of Barcelona, this five-star hotel will offer its guests a luxurious experience. 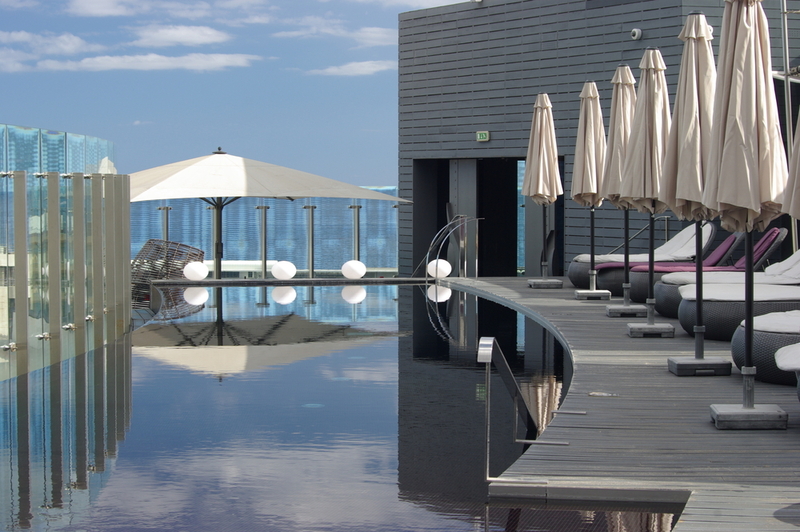 The hotel’s pool is considered to be home to one of the most spectacular sights in Barcelona, with panoramic views spanning the rooftops of the stunning traditional Spanish architecture. It is the perfect place to unwind under the sun. This exclusive pool is only available to hotel guests, and is accessible through all seasons, with access to a wide variety of fruit, juices and cocktails at the Skybar, making your pool experience a care-free and unforgettable one! 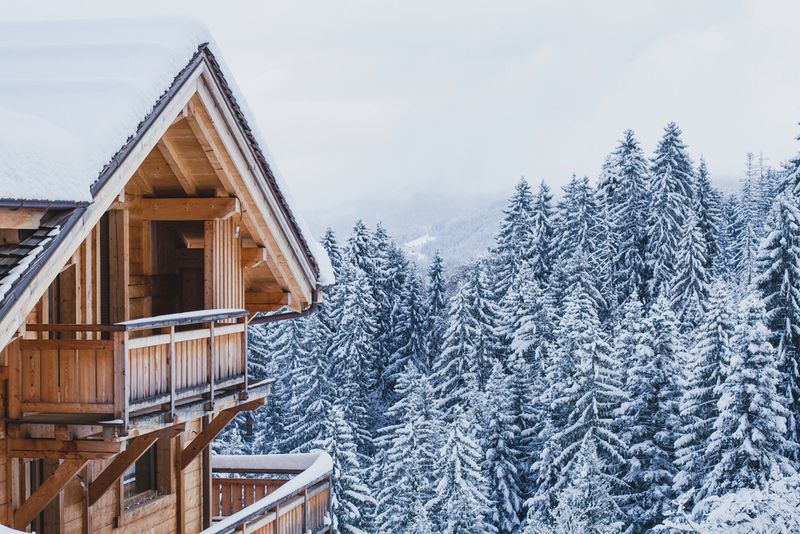 Discover serenity in this five-star hotel located at the top of the ski resort, where the surrounding landscape takes centre stage. However, don’t be put off by the low temperatures of Switzerland, as the heated outdoor pool (with a temperature of 34°C), and indoor pool, present fantastic panoramic views of over 40 peaks, from the Matterhorn to Mont Blanc mountains. Awarded as the “World’s Leading Design Hotel”, this hotel is sophisticated and luxurious, making the perfect summer getaway. Located in the centre of the city Funchal in Madeira, the hotel offers an impressive view of the port and the bay to lounge above. The indoor and outdoor heated whirlpool, as well as the outdoor rooftop heated swimming pool, are perfect for a couple’s holiday, or for a special occasion. 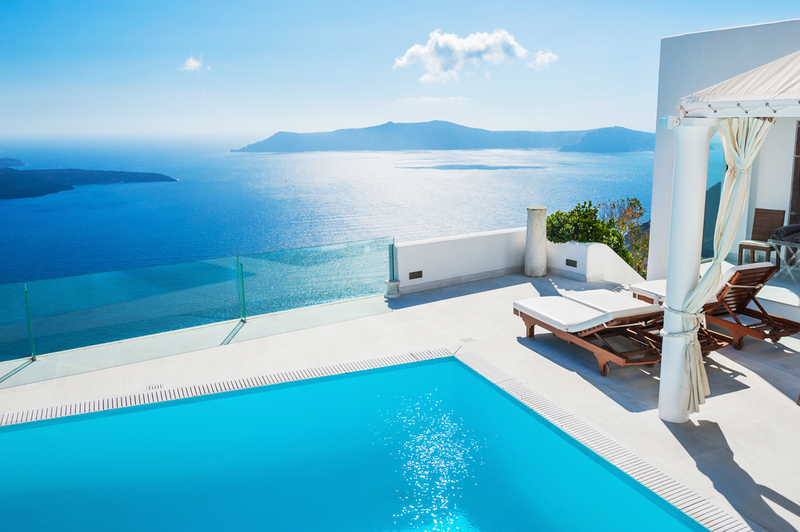 This exclusive boutique hotel, located in the gorgeous Greek island of Santorini, provides breath-taking views of the Aegean Sea and picture-perfect sunsets, making it the ideal location for a romantic couple’s getaway. The hotel is home to the largest infinity pool in Santorini, offering uninterrupted views across the Caldera under a summer sun. With the exquisite spa bar a stone’s throw away, this hotel will be sure to give you the holiday of a lifetime.